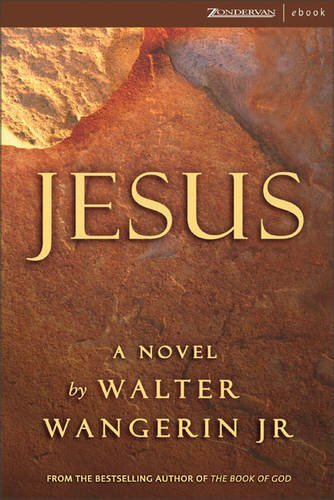 Jesus was written by Walter Wangerin. Jesus was published by Zonderkidz. 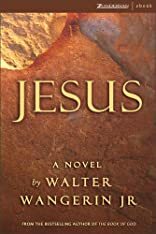 Subjects of Jesus include Fiction, and General.